This promotion is in no way sponsored, endorsed or administered by, or associated with, Facebook. You are providing your information to Simon & Schuster and not to Facebook. Winners will be selected in a random drawing of all eligible entries received by 11:59 PM EST on October 22, and will be notified via email on or around November 9, 2018. 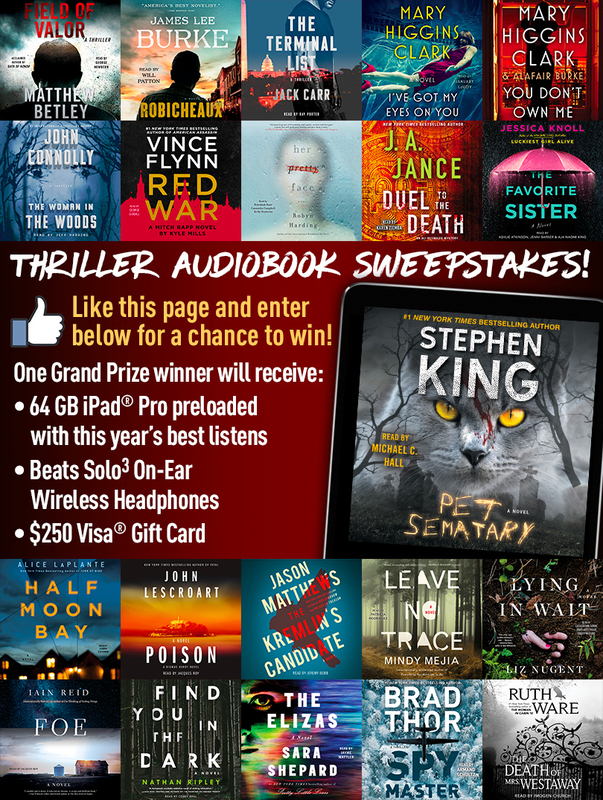 Share this sweepstakes with your friends! Winners will be notified via email on or about November 9, 2018.